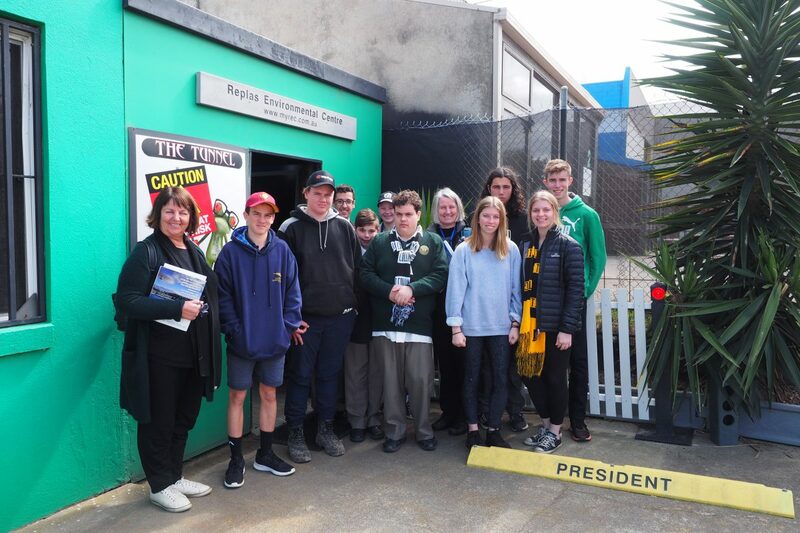 Friday 21st September saw 12 VCE students from Marist-Sion College in Warragul visit the Replas Environmental Centre (REC). 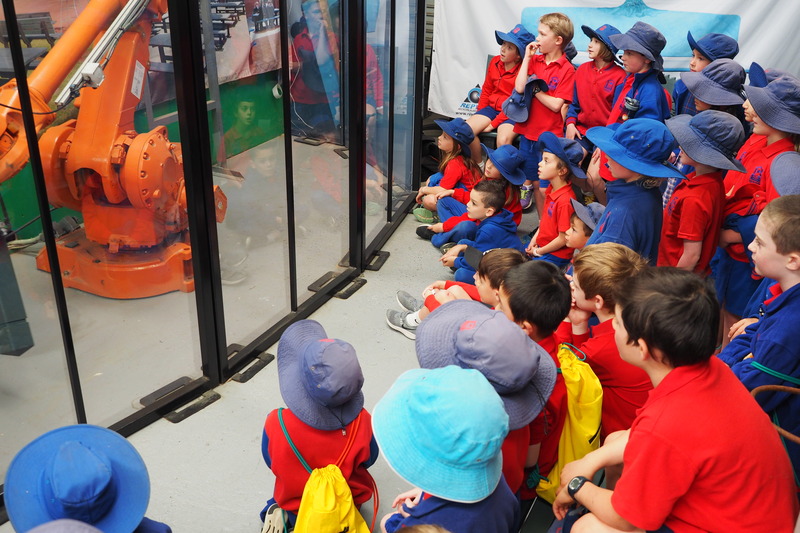 Students travelled through the tunnel, surprised to learn about how much plastic ends up in our oceans and the amount of plastic consumed by sea creatures every year. 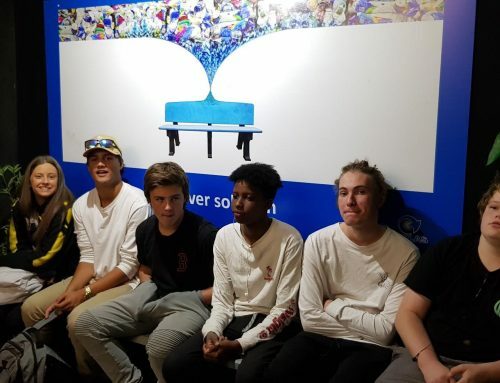 The students discovered the scale of the global plastic pollution problem and current issues with the way we dispose of our waste. 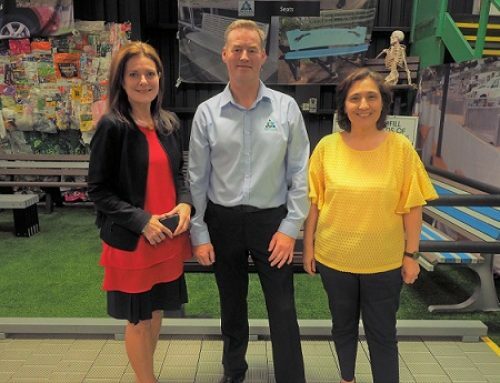 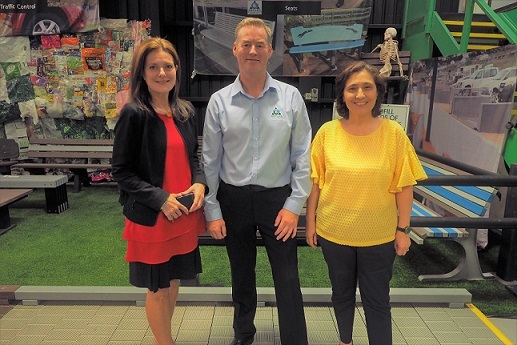 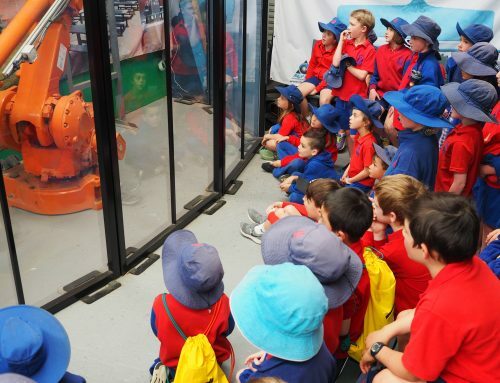 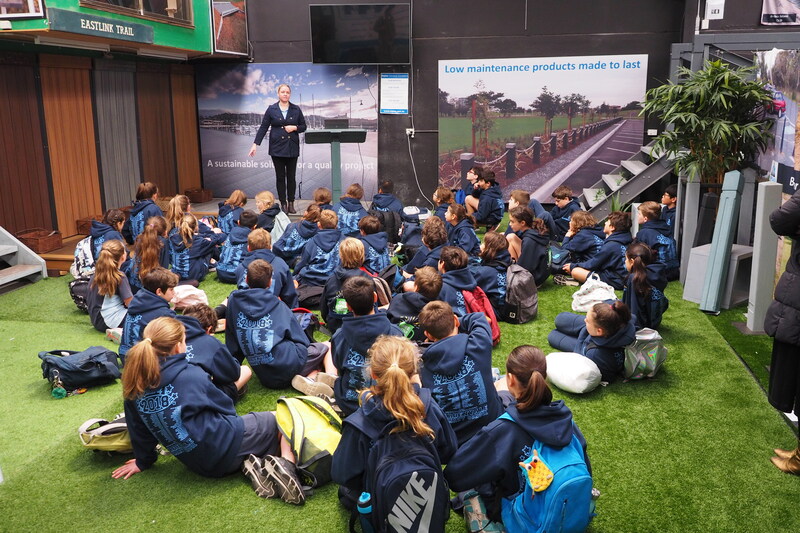 When exploring the plastic exhibition showroom, the students were amazed to learn how many plastic bags were recycled into our different products. 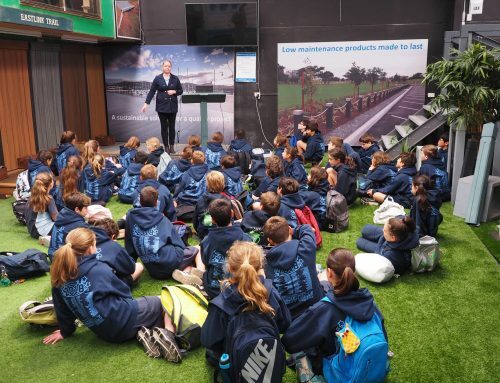 The school was surprised to learn of the positive solutions to our growing plastic waste problem and look forward to sharing this message with their fellow students back at school.